La note a été taggée clavier, Pippin, souris. Funny little tests with Pippin: what happens when you plug a mouse and keyboard? I can not capture a proper image yet – I’m working on that- so I burned a few games to try something. 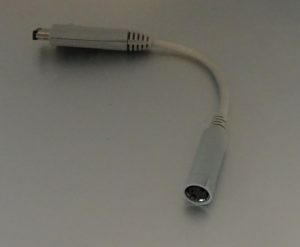 As I have an adapter P-ADB to ADB, I tested the connection of a keyboard and a mouse. The result: the mouse obviously works in all games since the gamepad of Pippin includes a trackball, which is only a mouse in practice. 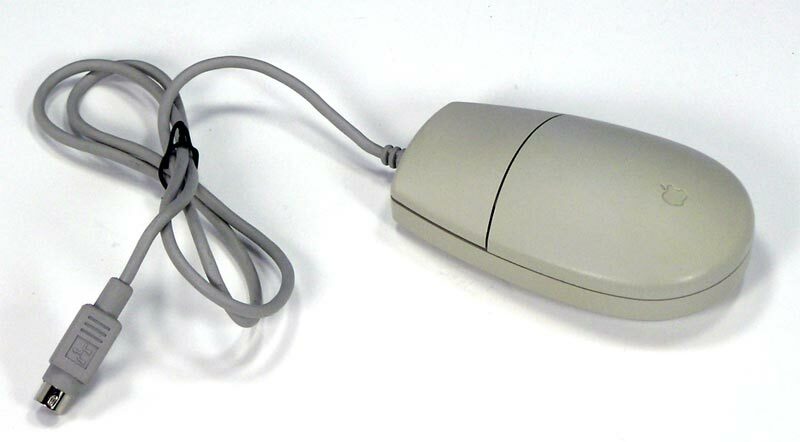 In use, it is more pleasant and more accurate to use an Apple Desktop Bus Mouse II that this bad trackball. For the keyboard, it depends a bit. In most cases it is supported, only because Apple had released the optional keyboard for the console at the time. But the implementation varies a lot: Super Marathon does not use the arrows to move the character, unlike Power Rangers, for example. The link between the controller buttons and the keyboard keys varies depending on the game, which does not simplify things. In practice, I think I’ll keep a mouse plugged but I’ll do without the keyboard, which is not to be used actually, except for going on the internet.